Nobody wants to be in a situation where they have a clogged toilet, especially when you have multiple members of your household that require access to the bathroom. Working to ensure your toilets are always in good shape is easier when you work with a professional toilet installation & repair service in Lake Stevens. Trident Plumbing and Drain Cleaning are available to address whatever bathroom plumbing needs you may have. If you are noticing that you have whistling noises coming from the toilets or there is a leak from the tank, these are issues that should be addressed before they turn into something much worse. We can come to your home to do a full inspection of your toilets and the associated plumbing to determine the problem before putting together a plan for repairs. If you find that there is an issue with any one of these items clogging your toilet, we can help to make sure that everything is cleaned out. Should there be an issue that has developed with the piping associated with your toilet, we can also work on having it all cleaned out for you. When you call us at Trident Plumbing and Drain Cleaning, we can also work with you to make sure that you have a new toilet installed for your bathroom remodeling project. Our staff will offer advice on the latest toilets to give you the most efficient and beautiful installation to finish off your bathroom space. 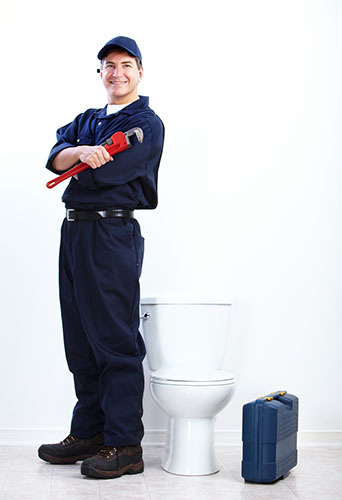 If you need a dependable toilet installation & repair service in Lake Stevens, trust Trident Plumbing & Drain Cleaning. Call us today at (425) 321-6043!